I first came across the concept of “the tunnel” as it relates to position and performance from Kelly Starrett. The idea is simple, the way you enter the tunnel will determine the way you exit the tunnel. Translated to movement, the position you start in will dictate the position you finish in. The more challenging the movement -- by means of heavier load, higher speed, more difficult leverages, greater fatigue, or more technicality -- the more important the application of this concept becomes. If we take this idea and apply it to, say, a maximal back squat, our sights should immediately be drawn to the setup. If you set up for your one rep max back squat with any sort of deviation in position (uneven foot position, rounded shoulders or back, unbraced core, etc. ), one of two things is likely: you will fail the rep and risk injury, or you are not truly at your one rep max (assuming you are able to complete the rep despite your poor position). 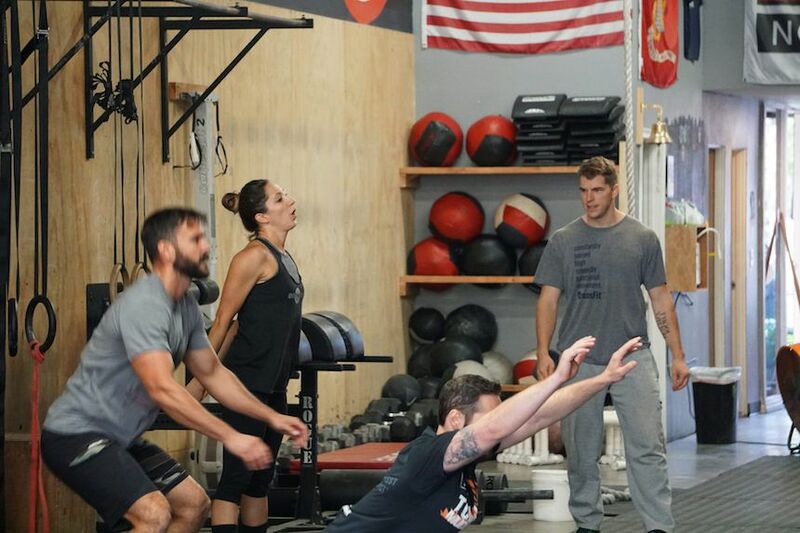 We can generally get away with sloppy positioning in low-load situations like a warm-up weight, an easy jog, or picking up some groceries from the floor. But once greater load is applied, whether it be the literal external loading of a heavy barbell on your back or the added stress of moving quickly, for long durations, or in a technically challenging position, we encounter problems if we enter the tunnel in a poor position. Think dramatically diminished performance, increased risk injury, and poor habit formation. On the other hand, enter the tunnel in a good position, and your mechanics will be locked in and your system primed to execute at your highest potential. The takeaway here is that the “rep” really starts long before you put the bar on your back. You can’t expect to even approach your potential if you’re not treating your setup with equal focus as your execution of the lift. Don’t enter the tunnel in a bad position and expect to come out moving well or in one piece, folks.